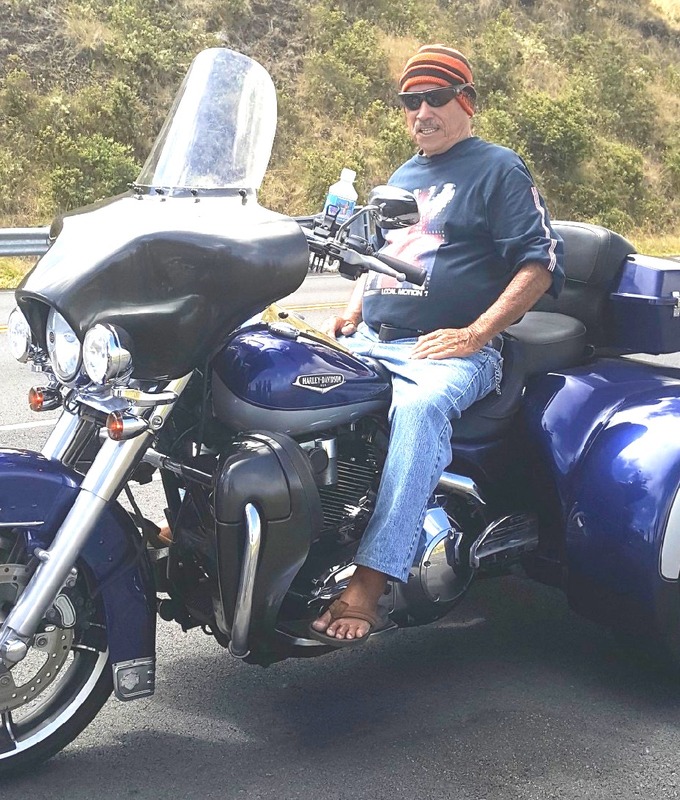 REYNOLD T TENN DICKIE 86, of Kailua, passed away on November 16, 2018. He was born in Honolulu and retired from Hawaiian Tel. Predeceased by wife, Shirley. Survived by daughter Kellee, sons Renny (Meha'i), Todd (Lori) and Tyler (Vanessa). Nine grandchildren and five great-grandchildren. Sisters Bernice, Evelyn, Delene and Charlian, brother Butch. Private Services.